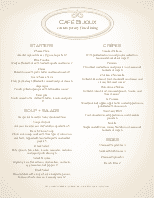 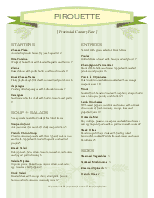 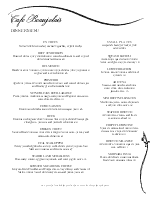 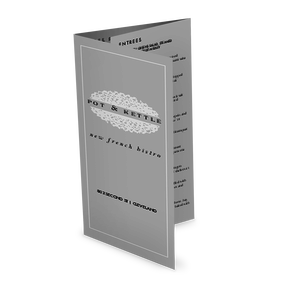 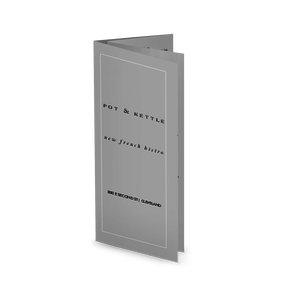 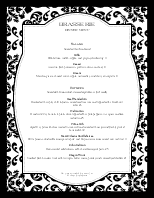 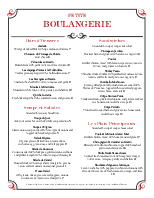 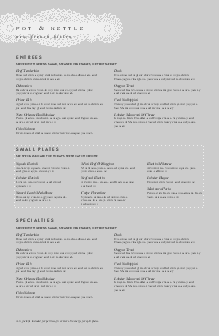 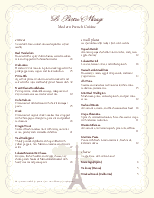 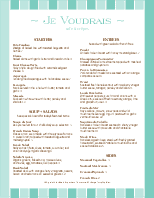 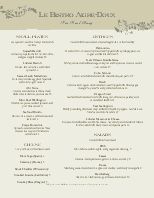 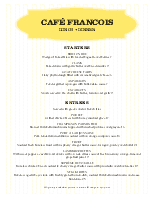 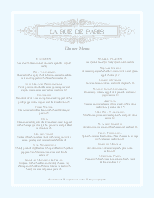 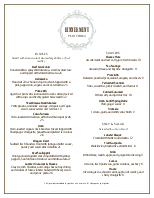 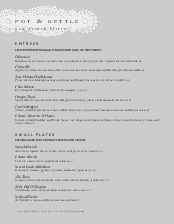 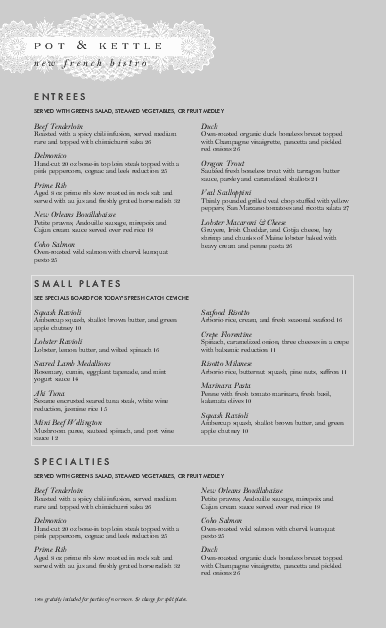 A French Dinner menu template in legal size. 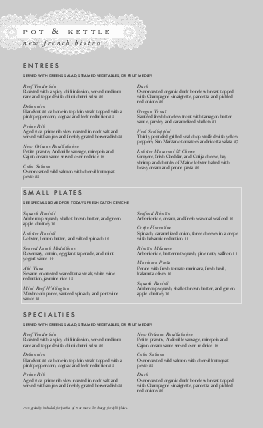 The background is a neutral warm gray, with a white lace graphic highlighting the restaurant name. 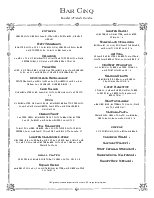 Items are presented in formal fonts with a single column layout. 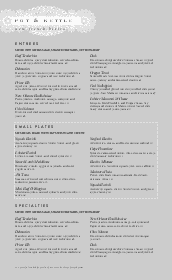 Customize this design in the online Menu Editor.